MaryLee & Nancy are long time best friends and music partners. Their early career began when they met in Girls’ Glee at the age of 14. They soon began performing in Los Angeles at “The New Hope Inn,” “The Troubador,” “Alice’s Restaurant, ” “McCabe’s Guitar Shop” and the Renaissance Faire. 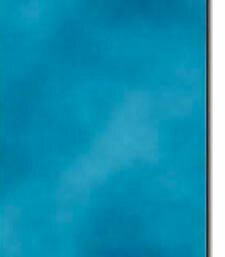 They recorded radio jingles for “Ladies Choice Pickles” and the cycle of nursery rhymes for Mattel Toys “See ’n Say.” In 1971 they joined the touring concert act Randy Sparks & the Back Porch Majority and performed nationwide, opening shows for: BURL IVES, SHIRLEY JONES, LILY TOMLIN, BILL COSBY and many others. After touring America for more than 9 years, performing 4 shows per night, six nights per week, they created solo acts, with each other’s blessing and encouragement. 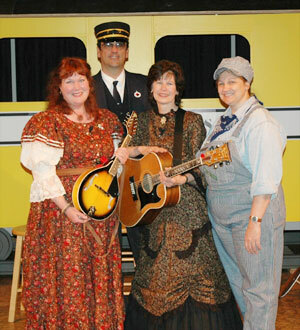 They perform as a duo annually in “Tales of the Trails” at the Yakima Valley Museum and Children’s Concerts at many King County Libraries for the Summer Reading Program. "My family was transported back in time on May 3rd! I visited the Yakima Valley Museum for their "Tales of the Rails" presentation and was swept away! All of the children were captivated with the music and living history lesson of days gone by. Thank you, David Lynx and Yakima Valley Museum staff for bringing such top-notch performers to our community. I hope more people will realize what a treasure we have in our own backyard." 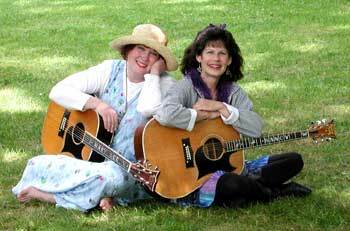 MaryLee and Nancy sing each other’s original songs as well as traditional songs in their solo performances in their home states: Nancy primarily in Washington, MaryLee primarily in California.